With summer in full swing I’m super busy, I didn’t prep over the weekend as I normally do so I chose quick put together meals,(Tuesday’s meals). The day started with a smoothie, smoothies to me are one of the quickest breakfast meals ever. 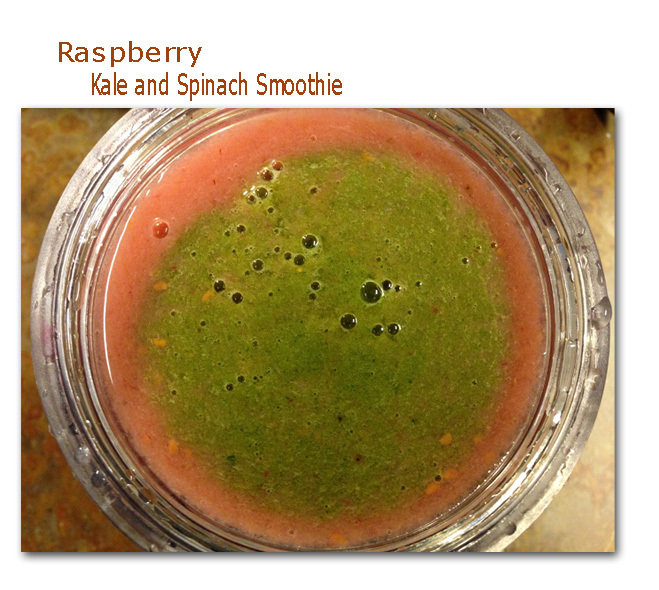 I blended two bananas and a pint of raspberries, poured half into a glass, mixed the remaining with kale and spinach, poured on top, the results = delicious! I prepared a large chopped salad, the ingredients were chopped romaine, flat leaf parsley,kale, baby bella mushrooms, red onions, zucchini, dried cranberries and cherry tomatoes. I took half of the salad to work for lunch and the other half I placed in a ziplock bag so I would have a jump-start on my dinner later. 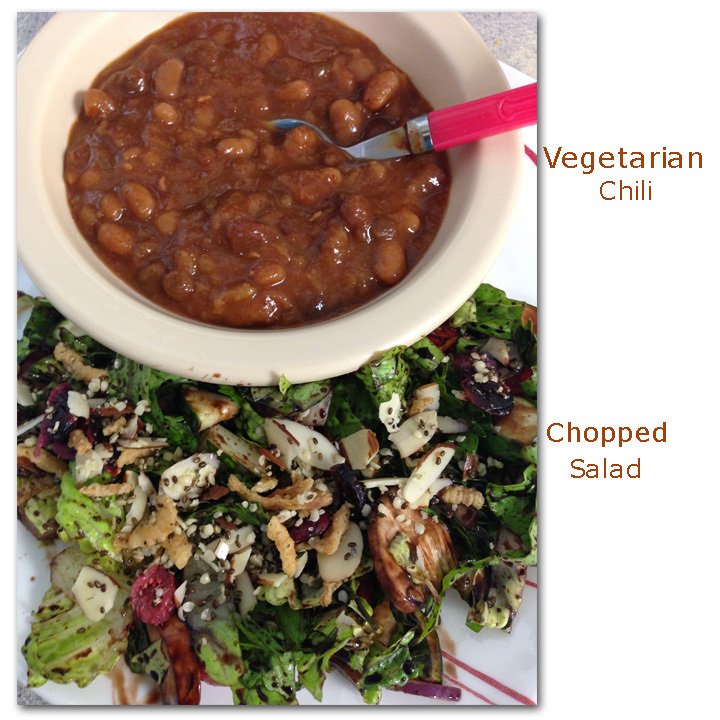 Lunch was leftover veggie chile and my prepared chopped salad, dressed with olive oil and a squeeze of lemon and sprinkle of hemp seeds. I had a Kind bar and a bottled water for my afternoon snack, I love these things. Dinner was the other half of the chopped salad with grilled tofu,fennel and I even grilled the strawberries, I dressed the salad with balsamic honey glaze. I mixed Trader Joe’s balsamic glaze with just a little honey. 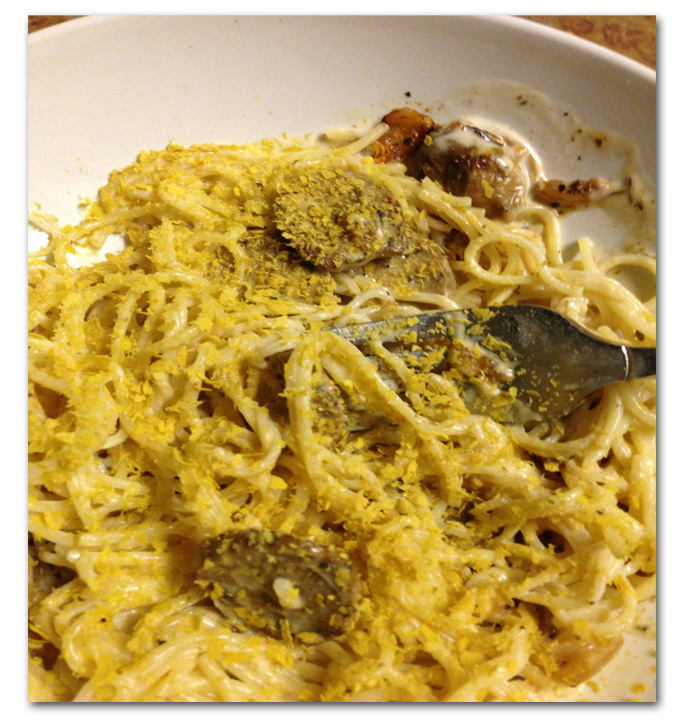 This was such a quick winning meal! 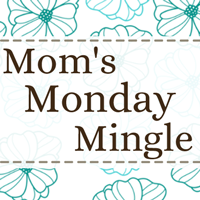 Have a wonderful Wednesday and visit Jenn at Peas and Crayons for more WIAW. Do you prep for your dinner before getting your work day started? What’s the quickest meal you’ve put together? 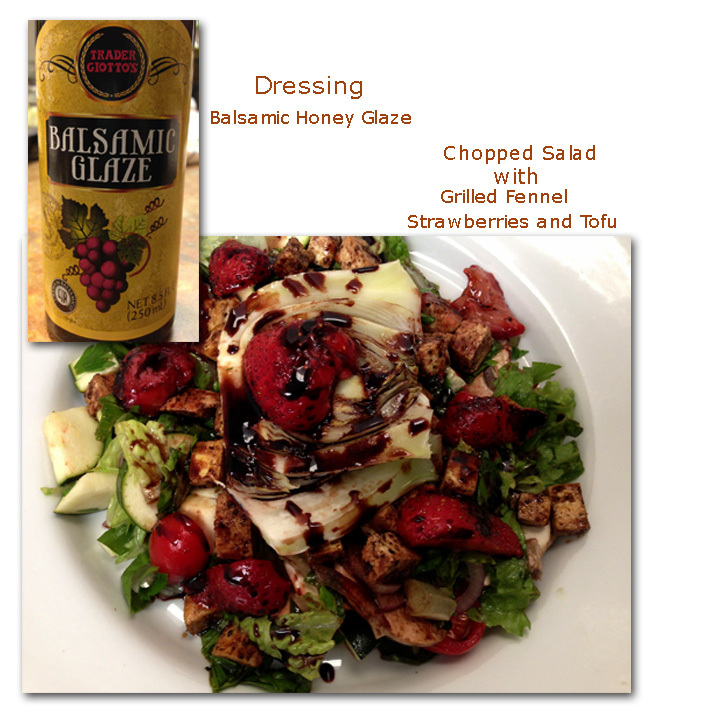 Categories: Food, Health | Tags: afternoon snack, balsamic, chopped, kind, Salad, strawberries | Permalink. Happy MIMM!! I hope everyone had a Marvelous weekend, it was Marvelous around here. 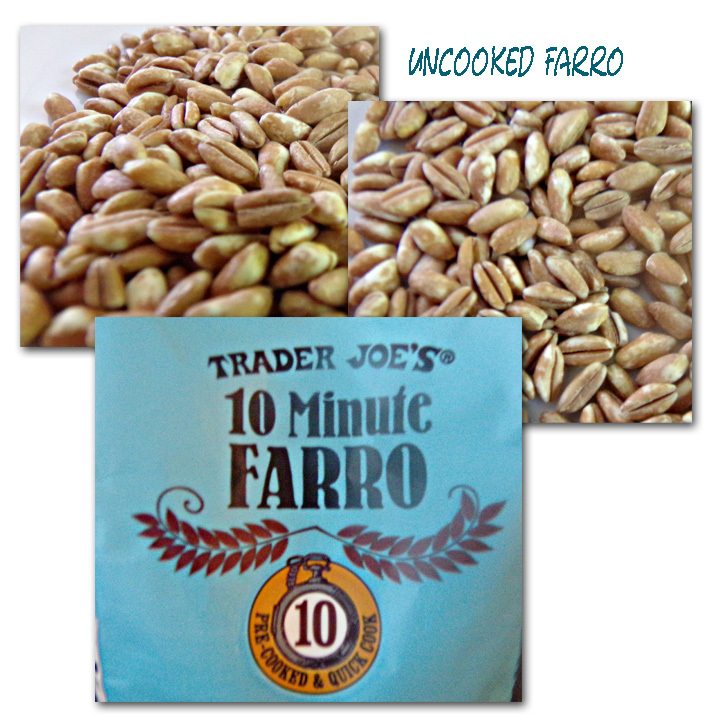 I tried Farro for the first time, I found it at TJ’s and decided to give it a try. Farro was very popular in the Middle East during biblical times, it grows well in poor soil and is naturally resistant to fungus. It’s a cousin to wheat and it is similar in taste to spelt. 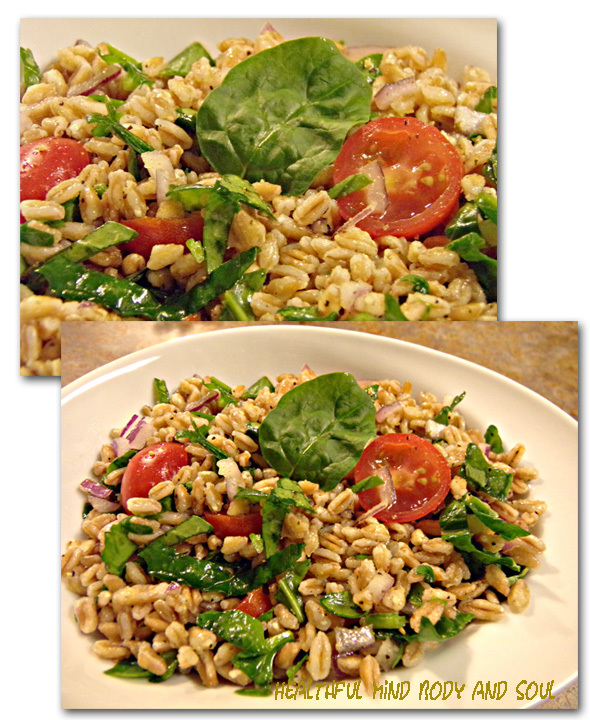 Farro is a whole wheat grain and is a great source of complex carbohydrates. It has twice the fiber and protein than the wheat most of us eat. The carbohydrate in Farro is called cyanogenic glucoside and is known to stimulate the immune system, lower cholesterol and help to maintain blood sugar levels. It contains gluten, however the gluten molecules are weaker, making it more easily digested. 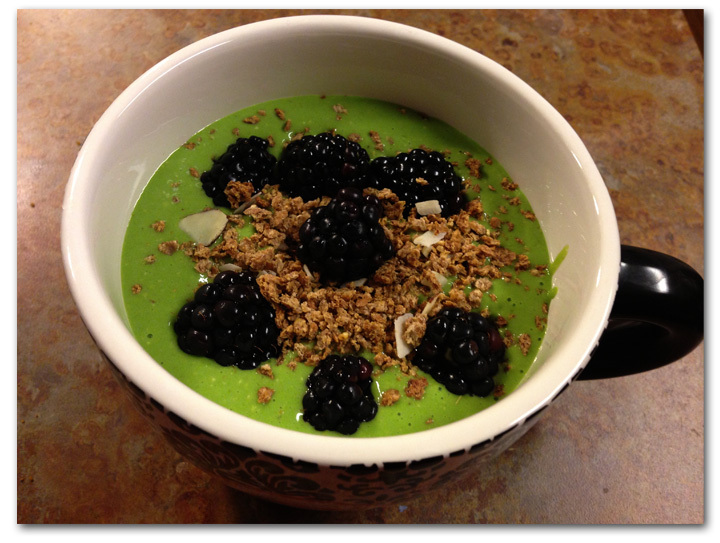 It’s also rich in antioxidants, phytonutrients, lignans and betaine. Farro is a popular food in Italy, Europe, Asia and the Middle East, and has three grades, long,medium and cracked. Farro can be purchased whole and cracked using a coffee grinder to assure freshness or you can purchase pre-cooked, all you have to do is boil for about ten minutes. 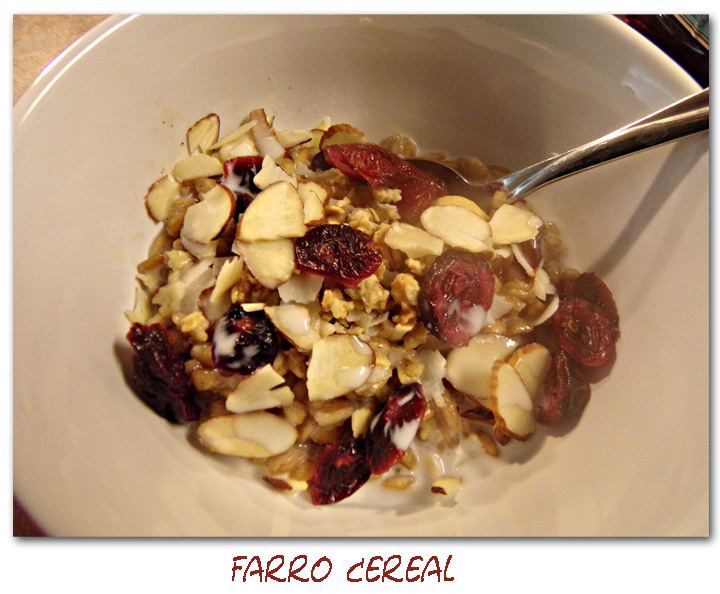 There is so much you can do with Farro, one of the first things that came to mind was a hot cereal. I boiled the Farro for about 7 minutes with water, poured off the water added 1 1/2 tablespoon of thick coconut cream and 1 teaspoon cinnamon and boiled for an additional 3 to 4 minutes. I sweetened it with agave nectar and topped it off with toasted coconut, dried cranberries, sliced almonds and I poured just a little more coconut cream on top. It was so so Marvelous! The second thing I made was a Marevlous salad. I used red onions, cherry tomatoes, chopped spinach, olive, italian seasonings, salt and cracked black pepper. Thought about using balsamic vinegar, but just wasn’t feeling it, but you can toss in whatever floats your boat. I’ve got some sweet dishes in mind, I will share after testing the recipes. 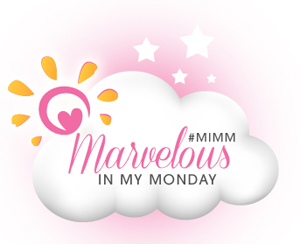 Have yourself a Marvelous Monday and check out the other Marvelousiness. 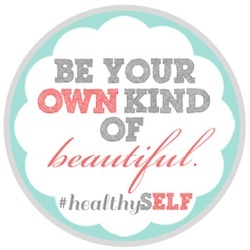 Thanks to Katie at Healthy Diva Eats for hosting. What was the last new food you tried? 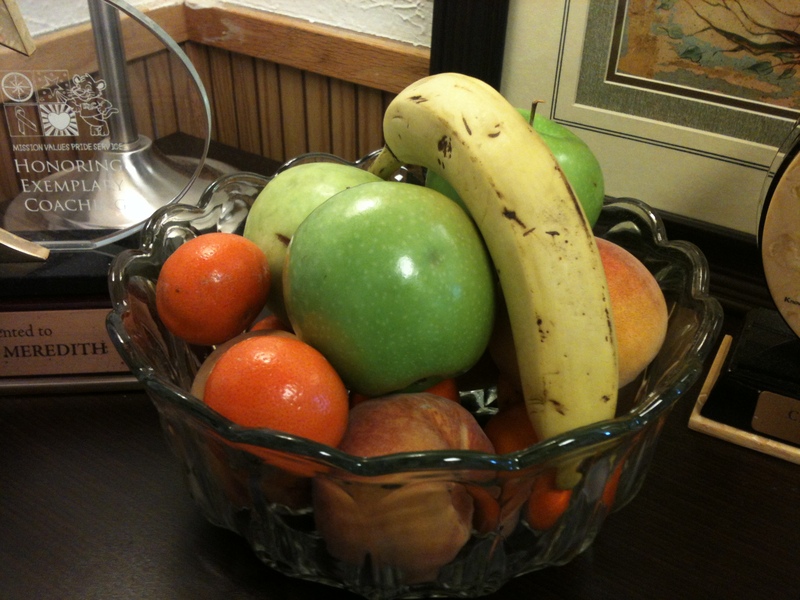 Categories: Food, Health | Tags: coconut cream, farro, hot cereal, new food, Salad | Permalink. WOW Monday was one of those I can’t wait for this day to be over days. I overslept, so when I got up it was non stop, shower, dress, breakfast and out the door. 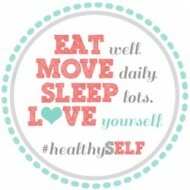 I usually get up with enough time to read my Kindle Bible, do a workout, look at GMA while eating or read blogs. ( I hate being rushed). Breakfast was a wrap filled with sunflower seed butter, sliced bananas, sliced almonds, shredded coconut, dried cranberries and chia seeds and a cup of coffee. So delicious. When I arrived at work there were more challenges. One of my teachers was scheduled off and another called off, but the team pulled together and things worked out. However that made my normal multitasking day a super, super duper multitasking day. 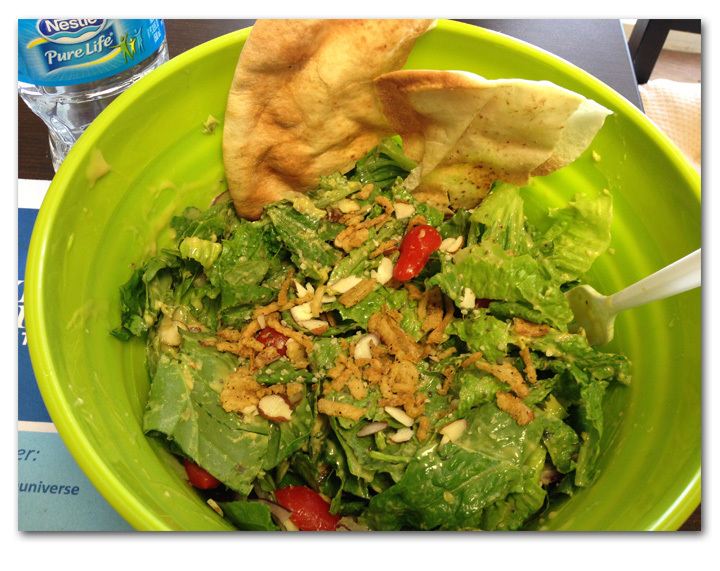 I was so busy I almost forgot to stop and eat, in fact I didn’t really have what some would consider a normal lunch. 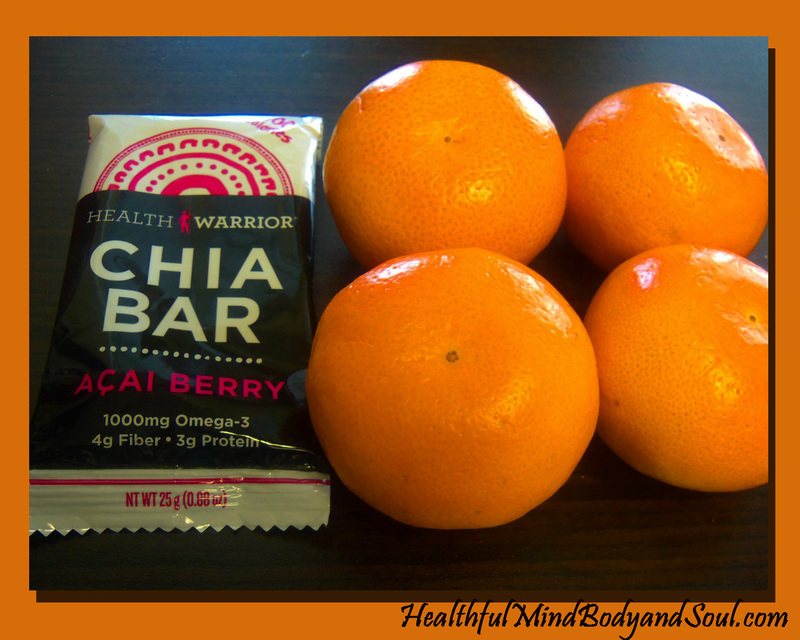 I snacked my way thru the day , early afternoon I had four mandarin oranges I had at my desk and the most delicious Health Warrior Chia bar. And of course lots of water throughout the day. 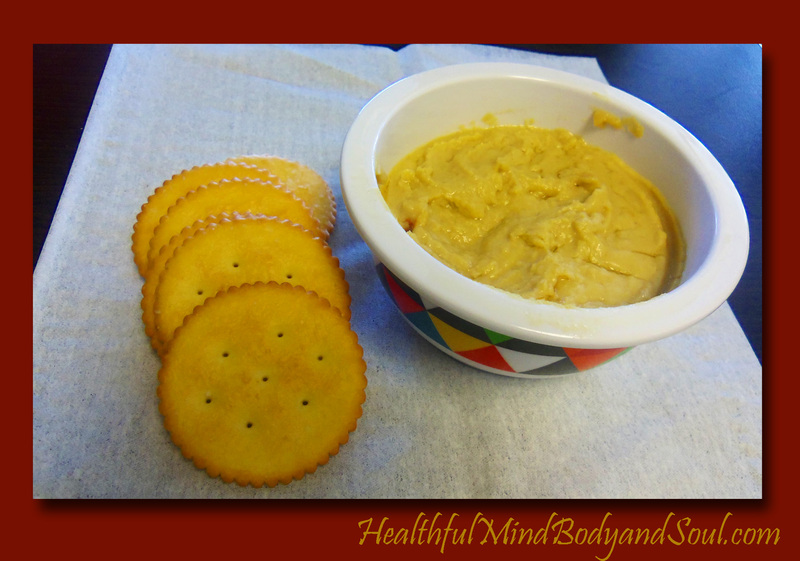 In the late afternoon I had crackers and lemon hummus from my office frig. When the center closed at 6:30 that evening I stayed to get caught up on some work. Because it was the first Monday after spring break I had loads more computer work that needed to be done. You know that saying, “A Women’s Work is Never Done”, it’s true. After leaving the center I had to stop off at three stores on my way home. I arrived home just a little after 8:00 with no idea of what to have for dinner. I decided on a salad and avocado panni. I spread roasted pine nut hummus on a tortilla, sprinkled on cheese, layered the avocado and grilled using my George Foreman grill. Even with all the business of my day I think I managed to eat fairly healthy foods on Monday. It felt so good to finally turn the dial to off for the day, needless to say I had a great nights sleep and Tuesday was a super multitasking day instead of a super, super duper multitasking day. I hope everyone is having a Wonderful What I Ate Wednesday. Don’t forget to stop by Peas and Crayons to see all the good eats. 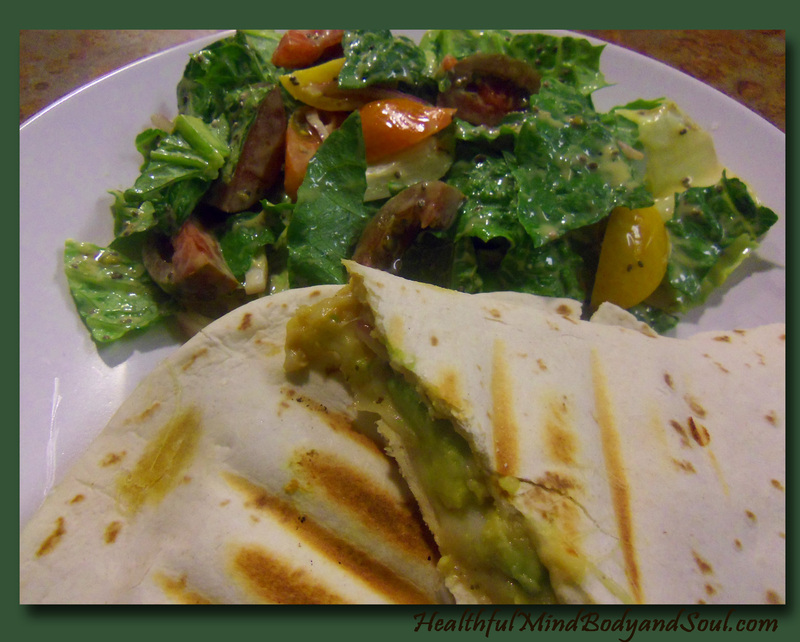 When you are crazy busy, do you take the time to prepare quick healthy meals or eat fast food? 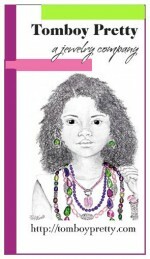 What kind of job do you have, slow and quite or fast paced and energy packed. 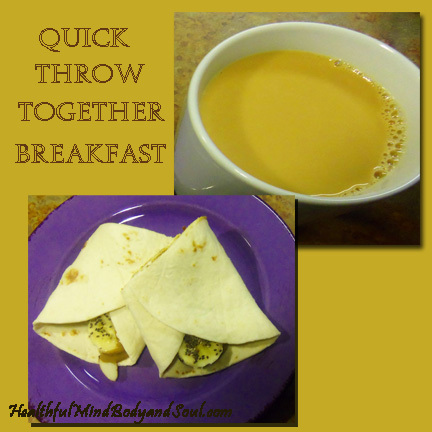 Categories: Food, Health | Tags: breakfast wrap, coffee, food, george foreman grill, hummus, Salad | Permalink.